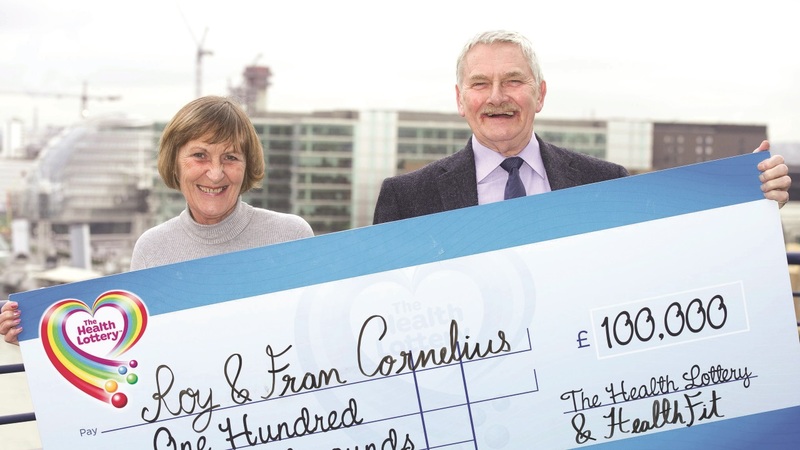 Roy Cornelius and his partner Fran Gillespie are over the moon after winning £100,000 on The Health Lottery. 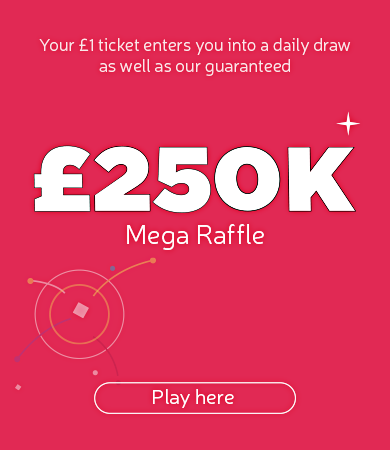 Roy, a 75 year old Falklands veteran and his partner Fran, a 63 year old health care worker, landed their windfall after matching all five numbers on the 5th October Health Lottery draw. After the price of Lotto increased to £2 a ticket, Roy and Fran decided to spend their weekly lottery allowance solely on The Health Lottery. This meant that on 5th October, when purchasing their tickets, Roy decided to buy five quick picks instead of the usual three. This turned out to be an inspired decision after his fifth ticket turned out to be the winner.